Sutherland Marine is a Johnson/Evinrude Service Only Dealership, one of only eleven endorsed by BRP in the State of Florida. 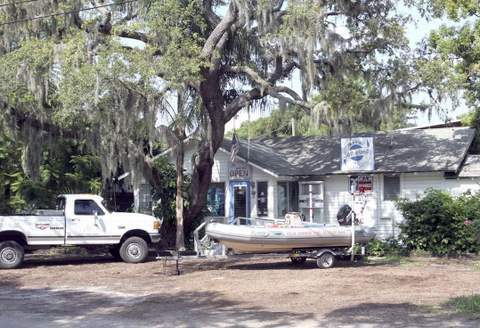 Being locally owned and operated since 1989, Sutherland Marine is perfectly suited to serve the needs of the boating community in North Pinellas County and beyond! With every Service Technician Factory Certified, Trained, and Authorized, the work performed by our mechanics is both efficient and effective.